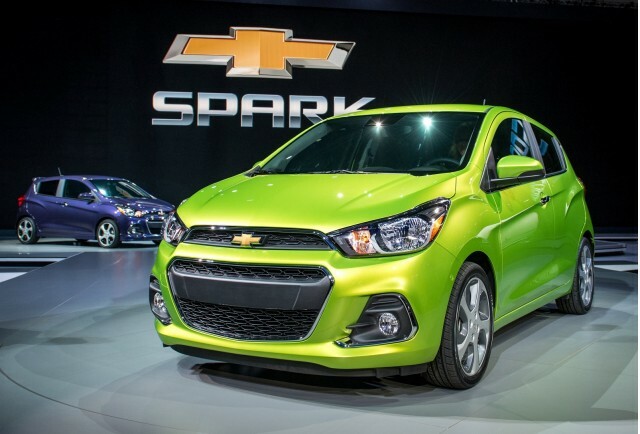 The Chevrolet Spark has found its niche as an urban runabout. But since it's been on sale around the world for a long time, it's time for a replacement. And this time, for now at least, one key version is going dark. The new Spark is slightly longer and lower than the outgoing model--it's a little sleeker as a result. Chevy's put work into making the Spark look a little more upscale, but still fun. Big, friendly headlamps blend into the grille more neatly this time, but the wild colors like Toasted Marshmallow are still a part of the mix. In the cabin, the look is a little more traditional than in the last Spark, and the trim is higher-quality. The instrument panel features a new dot-matrix LCD display, and the optional MyLink radio system includes a 7-inch capacitive touchscreen with an icon- and swipe-based interface like those of smartphones or tablets. OnStar with 4G LTE connectivity and a built-in WiFi hot spot are standard. The Spark still can seat four adults, a surprise for anyone who sits in it for the first time. The front seats have been lowered a bit for a more engaging driving experience, but headroom is still quite good. 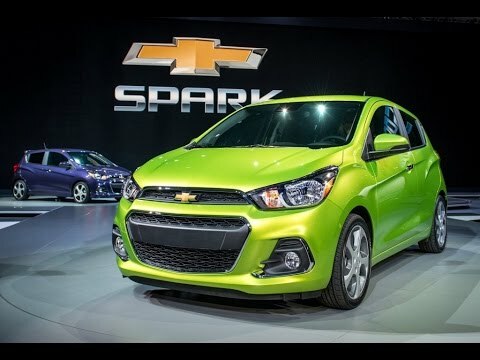 Chevrolet’s putting an emphasis on safety with the new Spark with ten standard airbags, and active safety features such as forward-collision alerts, lane-departure warnings, and blind-spot monitors. A rearview camera and rear park assist are also standard. Under the hood of the 2016 Spark is a 1.4-liter four-cylinder producing an estimated 98 horsepower. That's up from last year's 84 horsepower, but we don't expect the Spark to be entering any rally races any time soon. 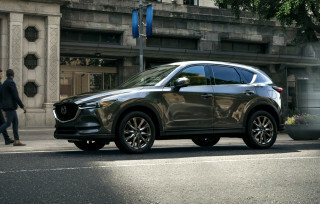 Power is sent to the front wheels through either a five-speed manual or dual-range continuously variable transmission. The Spark EV? It's off the radar for the 2016 model year, as Chevy gears up for its all-new Bolt electric car coming in about a year. Chevrolet’s being coy about pricing and fuel economy ratings, but we’ll be sure to bring you those and driving impressions as we get closer to the 2016 Spark’s on-sale date in the fourth quarter of 2015.